DISCOVER OUR LATEST SUMMER COLLECTION! 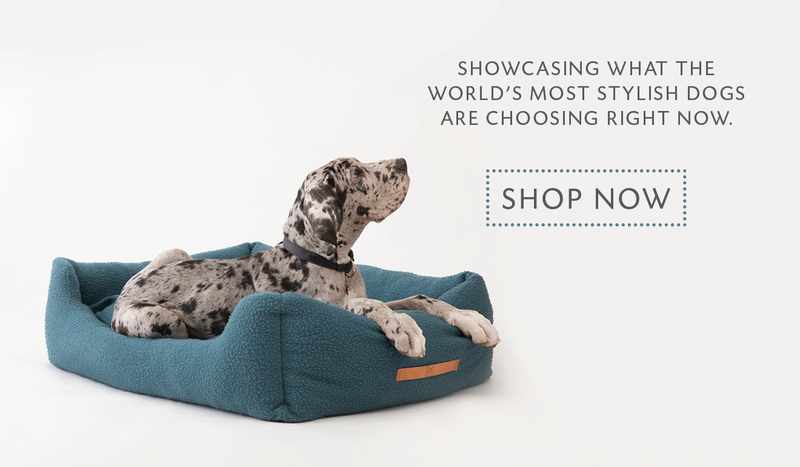 handmade in the heart of Tuscany and each material is natural, eco-friendly and dog-approved. Subscribe to our furry newsletter and receive your promo code. We only use secure payment methods.